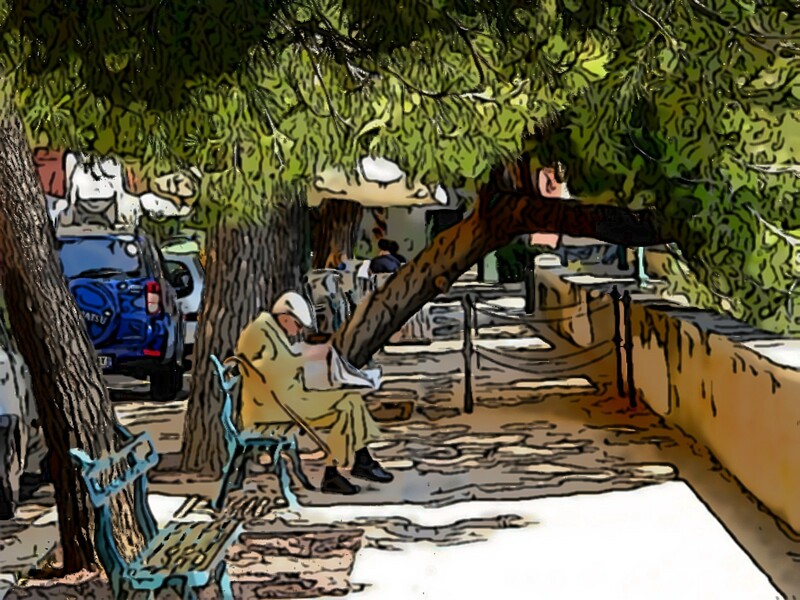 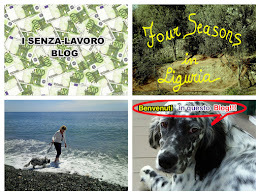 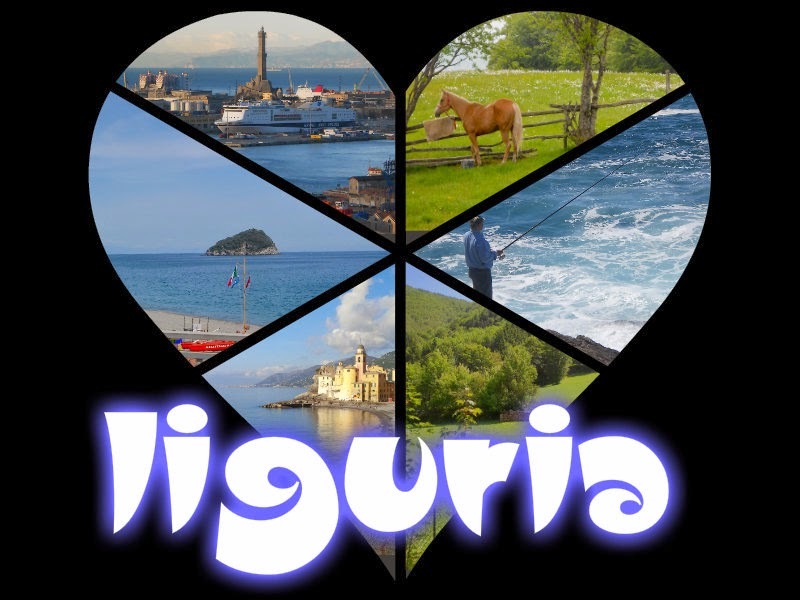 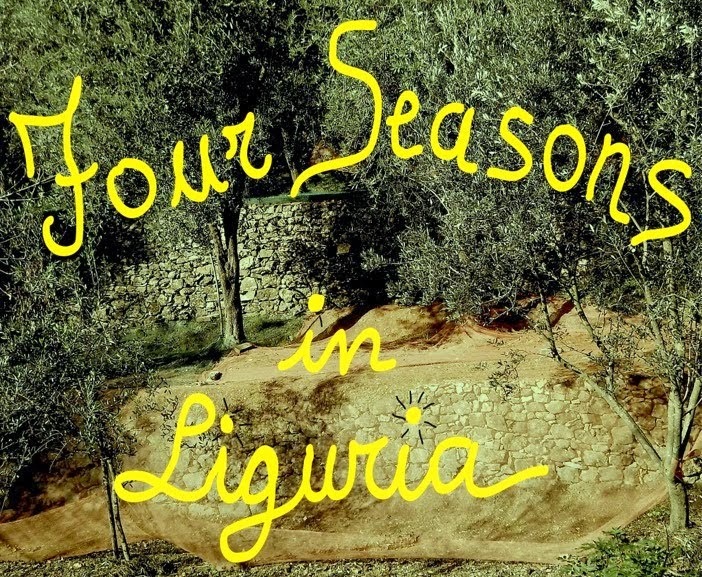 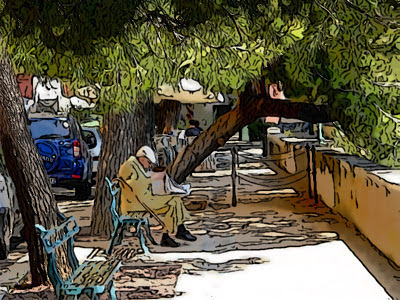 Four seasons in Liguria: Genoa. 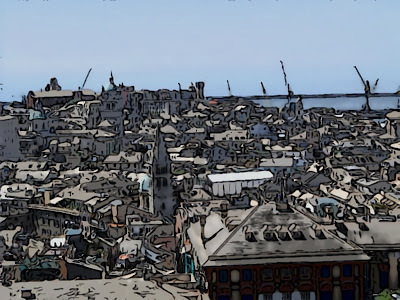 "Castelletto"
Panorama of the Old Town from the Belvedere Montaldo. 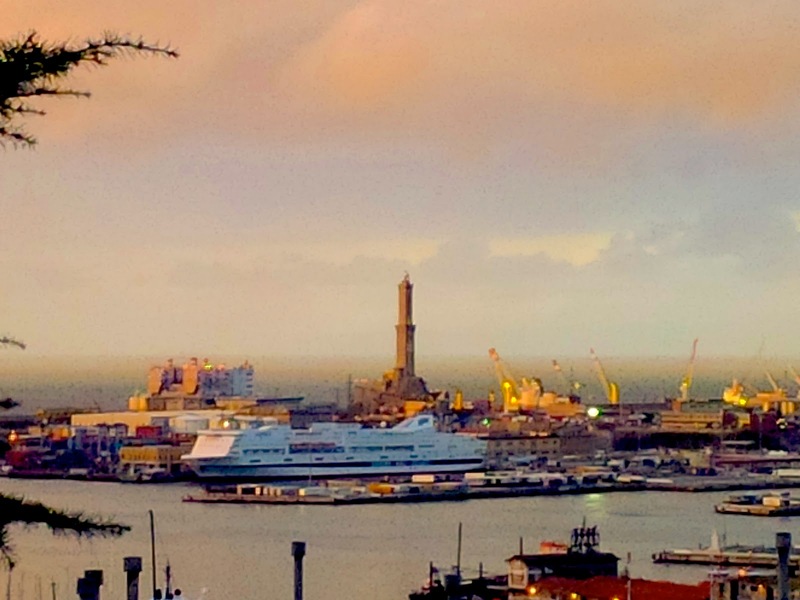 (...1893...The fans of the Genoa Football Club)...look at "Lanterna"
The lift of "Spianata Castelletto" connects the Historic Center of Genoa (largo Zecca) with the luxurious district of "Castelletto", even for the Genoese is the ideal place to enjoy the views and maybe a good ice cream! 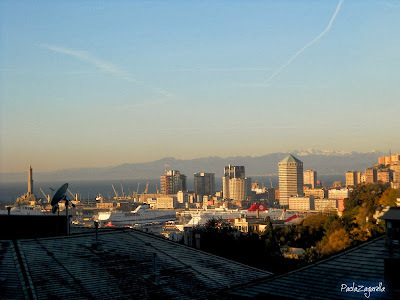 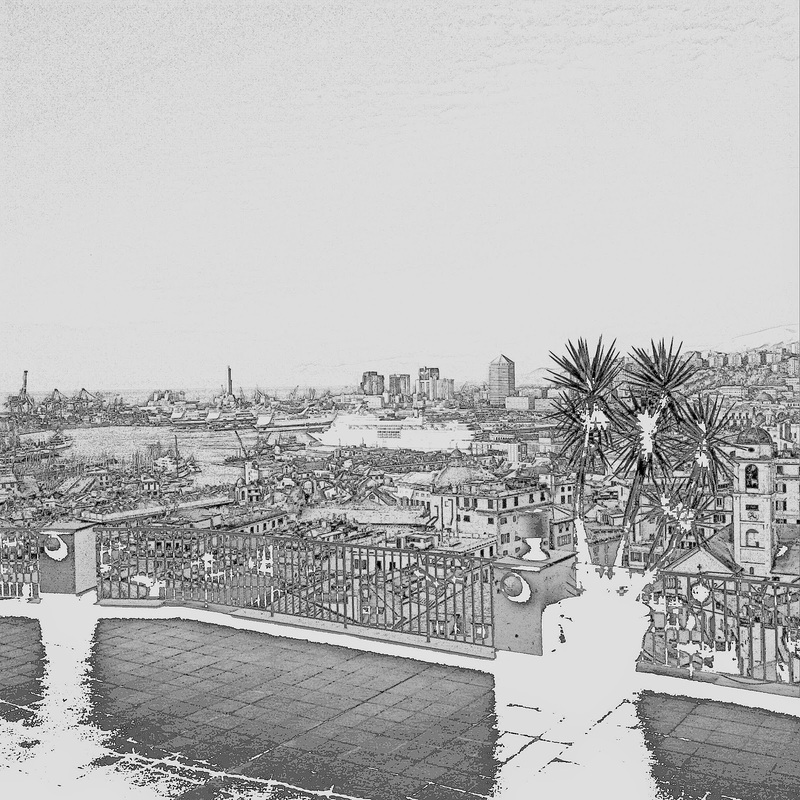 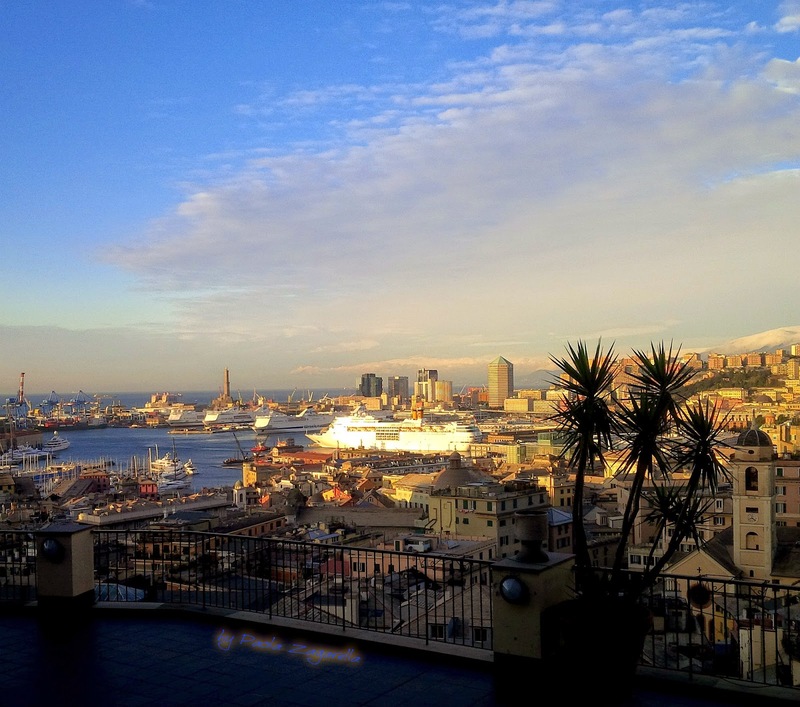 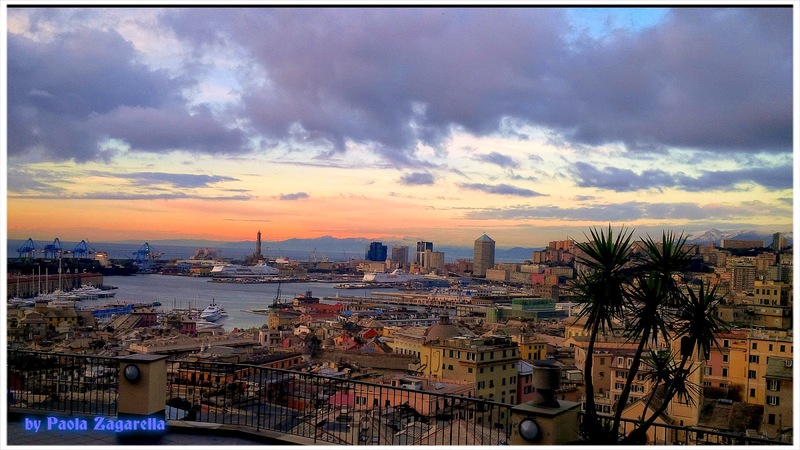 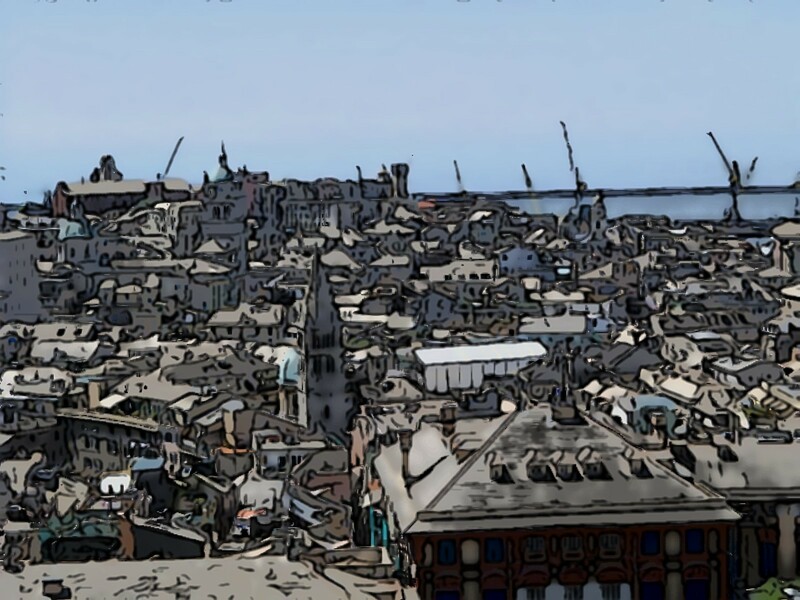 Genoa's view from "Spianata Castelletto"